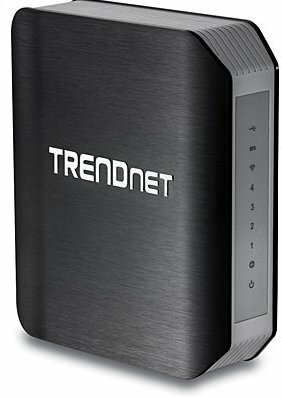 Trendnet has officially launched the AC1750 Dual Band wireless Router in India, the TEW-812DRU. The TEW812 DRU comes with some nice features and is priced at RS15550. The company claims it to be the world’s fastest WiFi router,as it has fastest WIFI AC band. 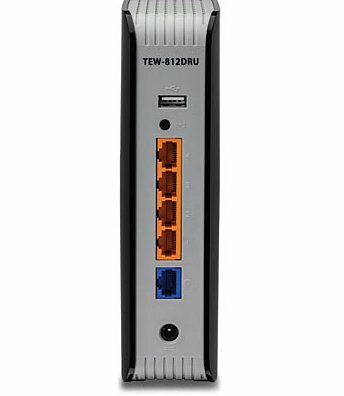 It comes with 3 years of limited warranty and has WMV and QoS support. It features USB share, which allows you to plugin a USB flash and NAS drive to share media.